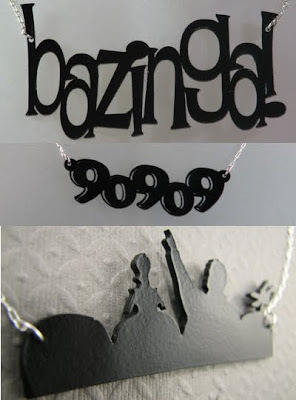 Why We Love It: The shop's tagline reads "Jewelry for Nerds Geeks and Dorks (scientists too!)" What's not to love? 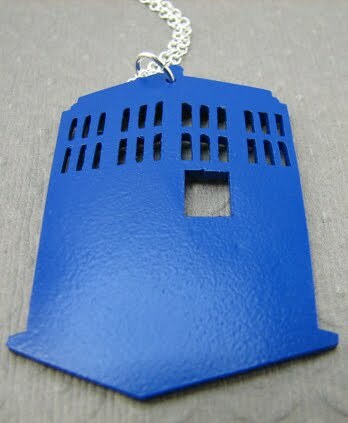 Plus, Doctor Who returns with more episodes on Saturday so I can't help but celebrate with an Etsy shop that features jewelry from Doctor Who, Veronica Mars, Star Wars, Star Trek, Firefly, The Hitchhiker's Guide to the Galaxy, Battlestar Galactica, The Big Bang Theory and so much more. becca, you are seriously eating into my bank account this week.